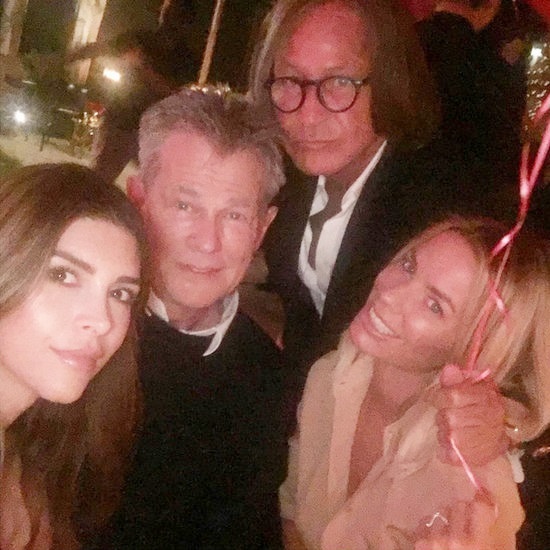 If there is one thing you can count on when it comes to Real Housewives, it’s one of the ladies planning a lunch, dinner, drinks, brunch, spin class, pool party, or waxing session (to name a few) to resolve friendship problems amongst feuding cast mates. The Real Housewives of Potomac are no different and Grande Dame, Karen Huger is at the helm of a high tea to try and squash the growing beef between HBIC, Gizelle Bryant and the HMPDIC (Head Multiple Personality Disorder in Charge), Charrisse Jackson-Jordan. Karen has good reason to start focusing her time elsewhere: now that all her little birds have flown the nest, she just wanders the halls of her Rent-a-Mansion in bright orange athleisure wear, calling her daughter, who is just trying to live her life away at college. The “tomb” of a home Karen is living in (she got that right) isn’t fit for a Grande Dame and so it must go. The search for a new home, maybe one that isn’t rented and full of cheap, staged furniture is already in full swing. As long as it has a circular driveway, mind you. I wasn’t impressed with Season 1 of Real Housewives of Potomac. I never became invested in the cast members and nothing really happened. Season 1 felt like a Real Housewives parody at best, but the trailer for Real Housewives of Potomac Season 2 has me feeling optimistic. I am pumped for its return on April 2. But this new season looks GOOD. There was so much going on in the preview, I watched it three times. The housewives were not holding back when they filmed this one. I hope that Season 2 comes through for me. I have hope based on what I’ve seen so far. Katie Rost Not Returning To Real Housewives Of Potomac – Was She Fired? It looks like Katie Rost is packing up her ballgowns and gala invitations, and leaving Real Housewives Of Potomac! 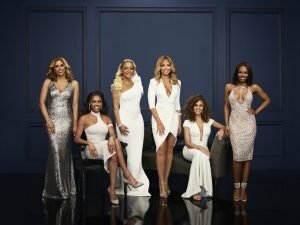 It was previously assumed the entire cast would return for RHOP season 2, however Katie announced on Twitter that she isn’t coming back – and implied she was fired for being boring! I mean what’s boring about Katie staring at the ceiling in between monotone begging Andrew to propose?